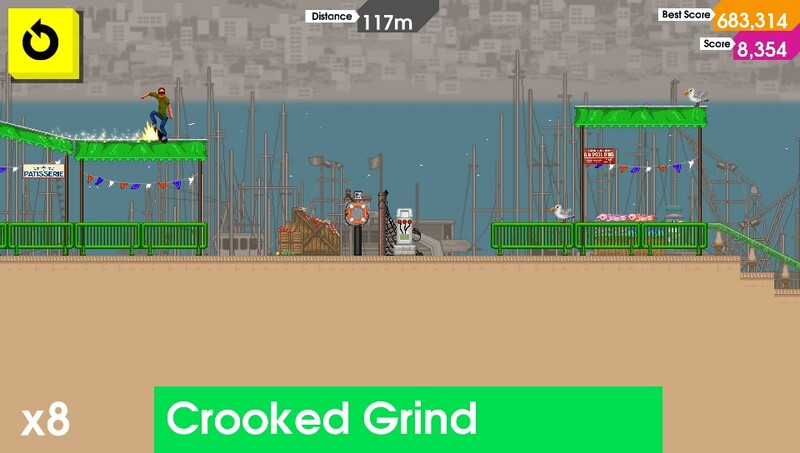 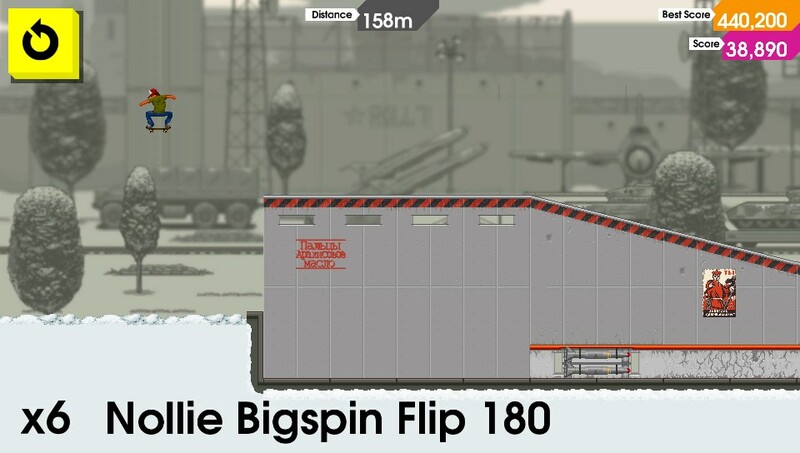 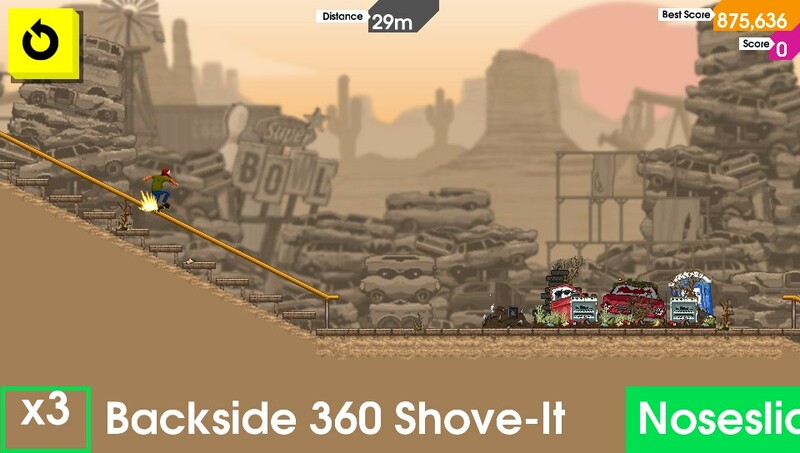 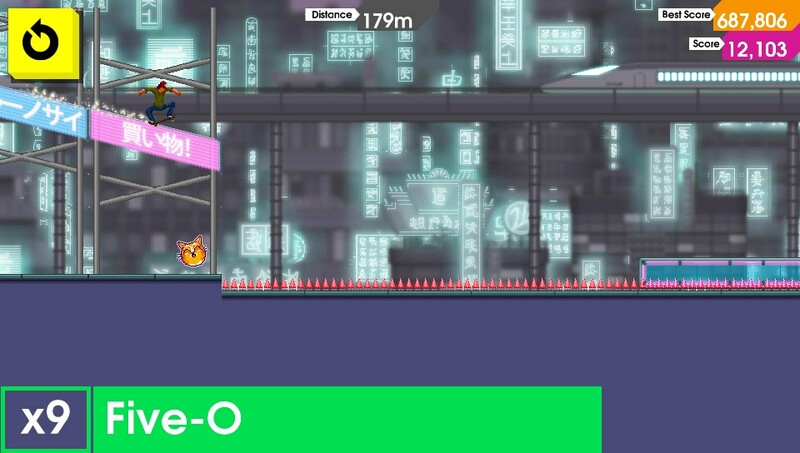 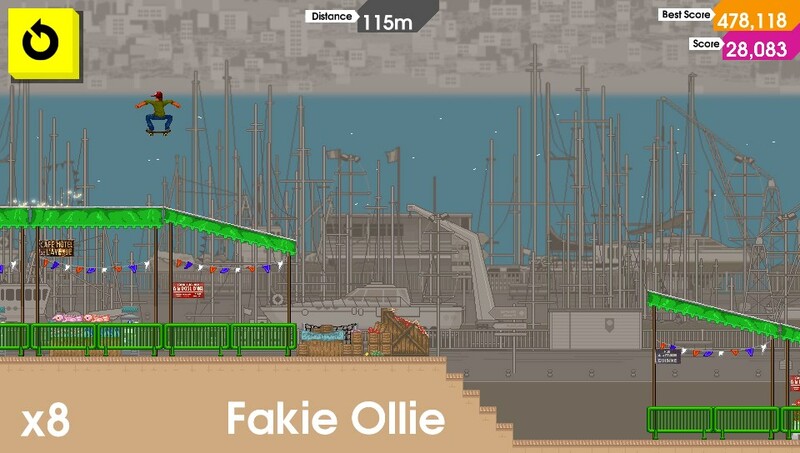 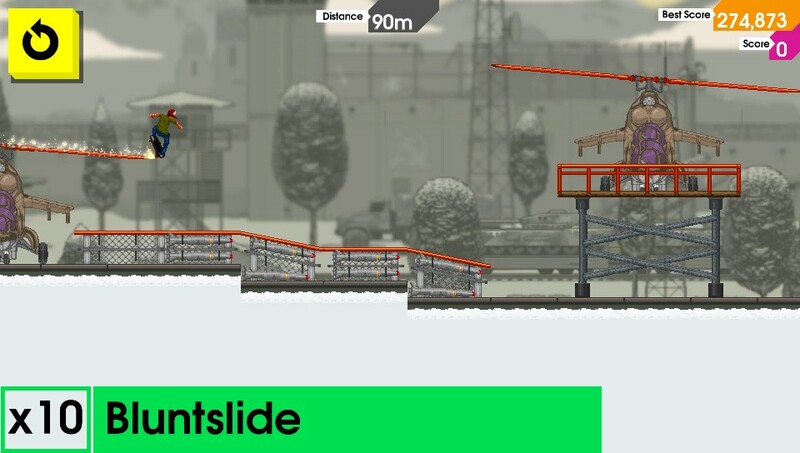 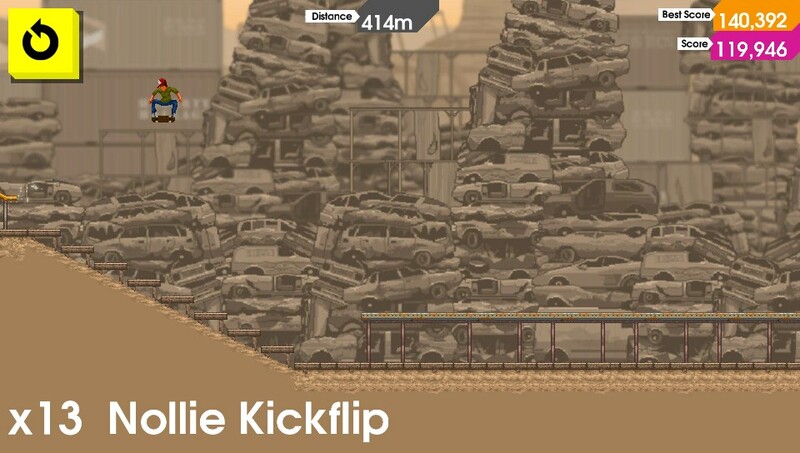 Indie skateboarding game OlliOlli has a new set of screenshots available below the break. 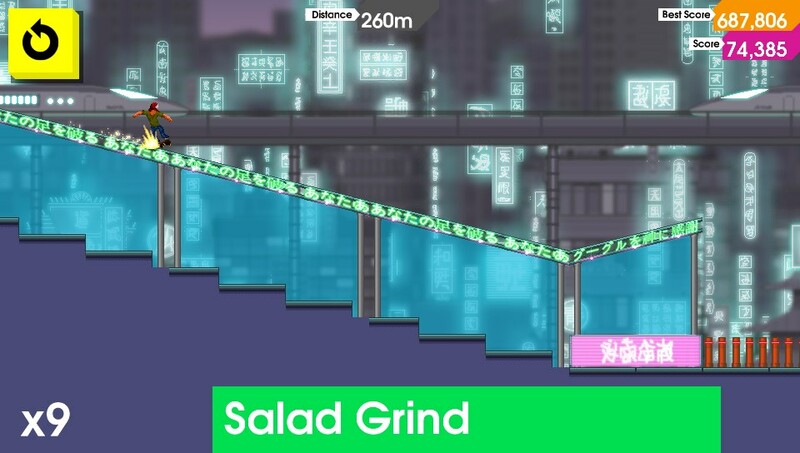 The game hits Vita on January 21 in North America and January 22 in Europe, developer roll7 Games announced last week. 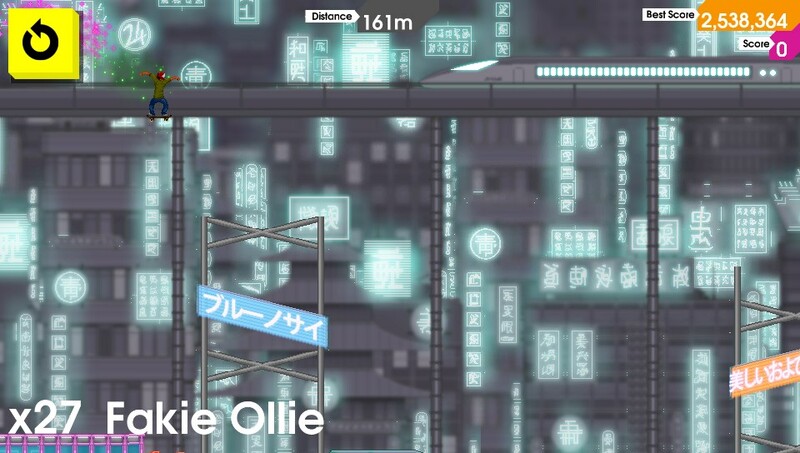 If you missed it, you can re-watch the announcement trailer through a previous post.